India’s two operators of wide-body aircraft, national carrier Air India and private sector Jet Airways will be deploying wide-body aircraft on their routes between Mumbai New Delhi Bengaluru and Chennai to boost capacity for the new year period. 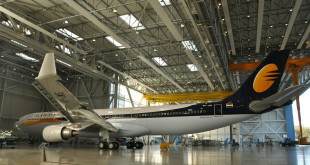 Jet Airways will deploy its surplus A330-200s while Air India will deploy its Boeing 777-300ERs. 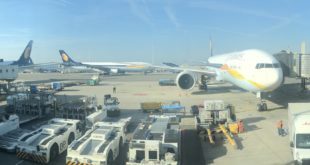 Jet Airways commenced operating its Airbus A330-200s on the New Delhi Bengaluru and New Delhi Chennai sectors from December 23, 2014 until January 29, 2015. 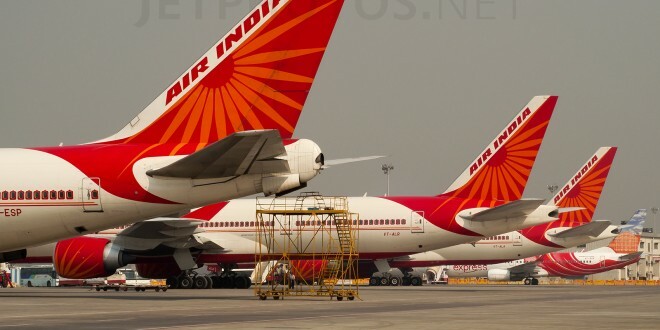 Air India deployed a Boeing 777-300ER to operate an additional flight AI688 and AI687 on the New Delhi Mumbai sector from December 22, 2014 until January 15, 2015. Bangalore Aviation advises passengers to confirm the terminal of operation for this particular wide-body flight. 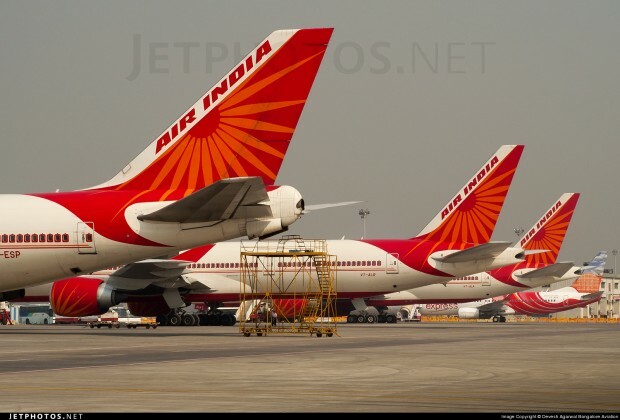 Air India is also operating its flight AI 887 and AI666 with a larger Airbus A321 aircraft on the New Delhi – Mumbai – Goa and return sectors from December 21 2014 till January 15 2015.